Cloudscape, Denali NP. 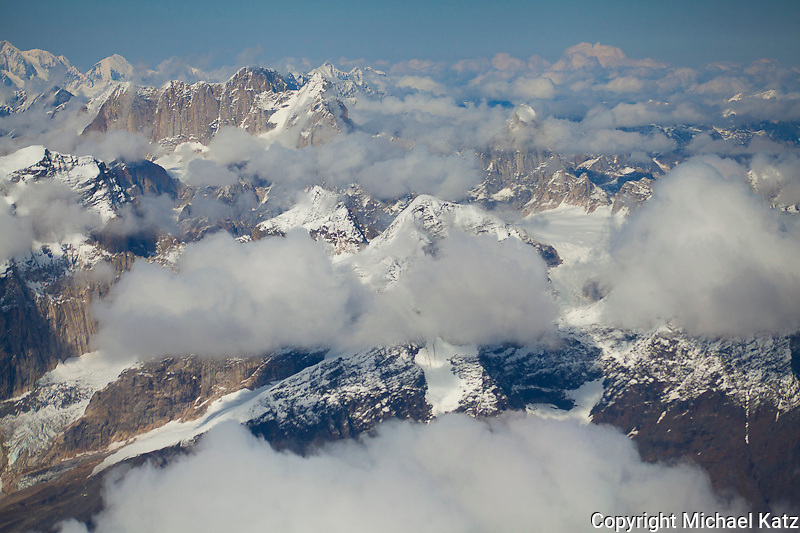 Aerial view of Denali. © Michael Katz Photography |CONTACT |Fine art landscape photography from Yosemite, Yellowstone, Alaska, Utah's Canyonlands, Colorado, Glacier and more.